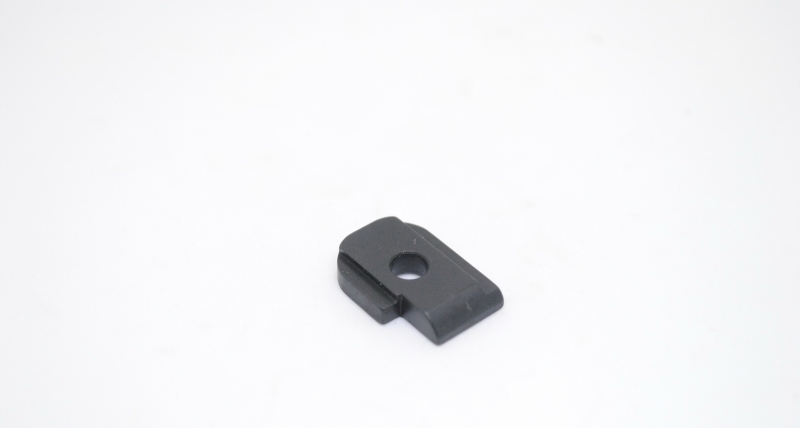 1911Hammer Direct replacement hammers with custom features for all types of shooters. 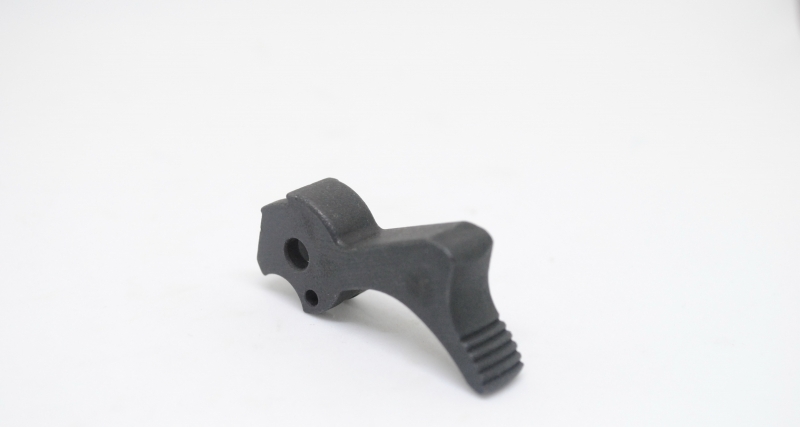 Quality castings, CNC finish machined and hardened for durability. Standard (Std.) 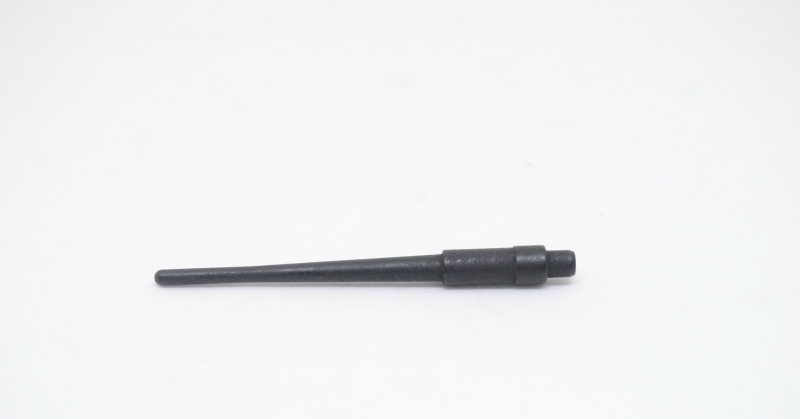 - Faithful reproduction of the original 1911 Auto hammer with long, checkered spur.